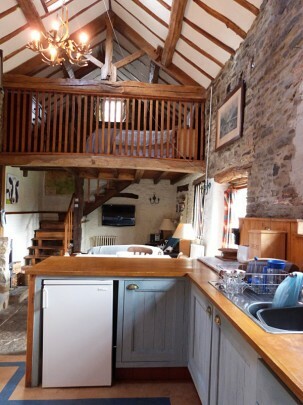 Open plan, stunningly romantic, rustic chic converted barn. 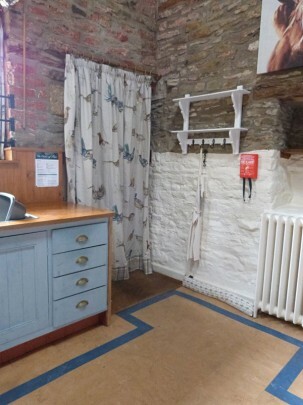 Orchard Cottage is a cosy, beamed cottage with its own terrace overlooking orchards, and has been converted from 18th-century stables and furnished in traditional style with modern rustic-chic additions such as the Antler Horn Chandeliers and blue and white tiled oak staircase. 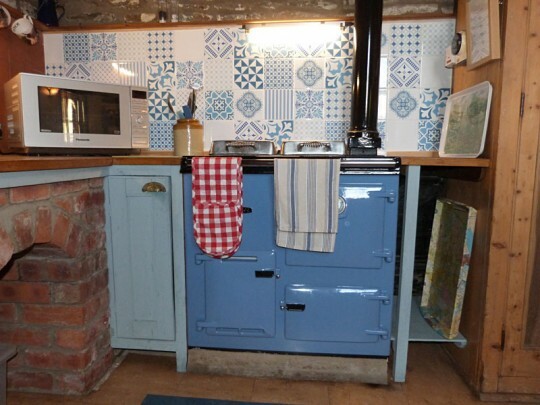 Spacious and well-equipped Kitchen with Rayburn Oven and matching blue/white tiles adds considerably to the cottage charm. Modern touches such as a multi-functioning microwave oven, induction hob and electric oven (due in Autumn 2014) give customers a choice of cooking equipment. 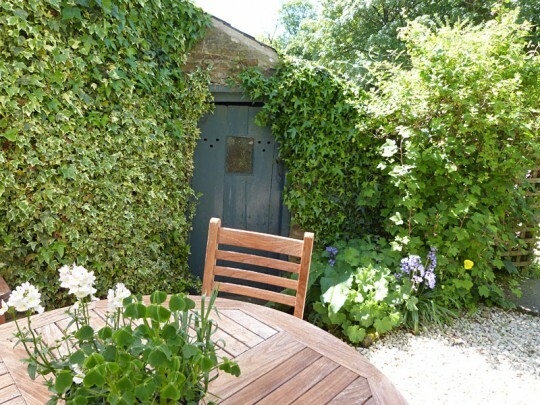 The chunky pine dining area with views down the courtyard to the chickens, takes customers back to a more innocent age. 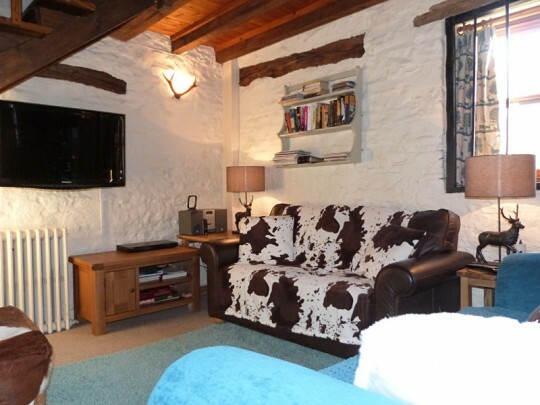 The cosy wood burner adds romance to the lounge whilst the wall-mounted smart TV allows the customer a great viewing and interactive experience. New updated fixtures, fittings, furniture and curtains throughout. 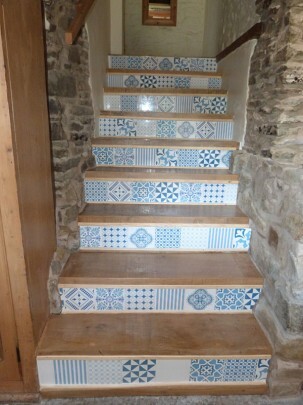 The discreet bathroom with toilet, sink and bath is approached via the newly tiled and oak stairs. 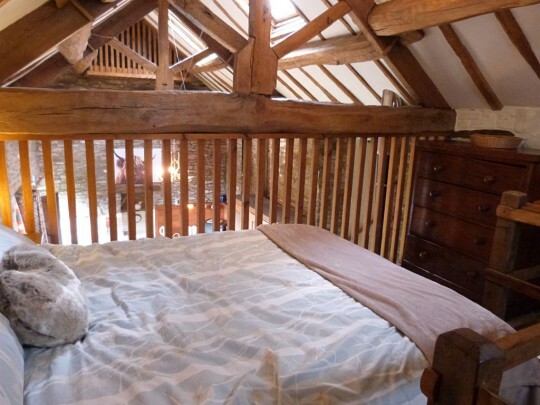 The bed is nestled on the mezzanine overlooking the cottage ground floor. 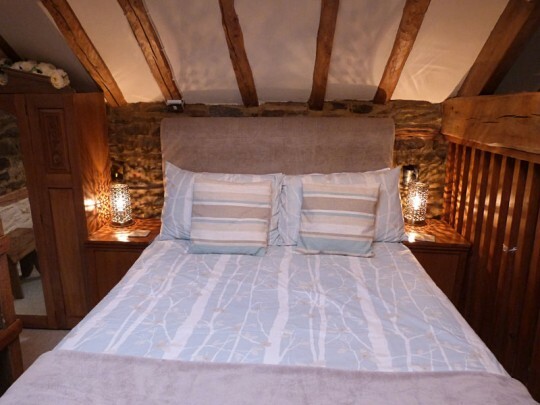 It is unashamedly romantic and our customers love it, struggling to drag themselves out. Access to Award-winning gardens. Contact us for flexibility on dates. What a wonderful birthday weekend away! We had such a comfortable and relaxing stay and are looking forward to our next. 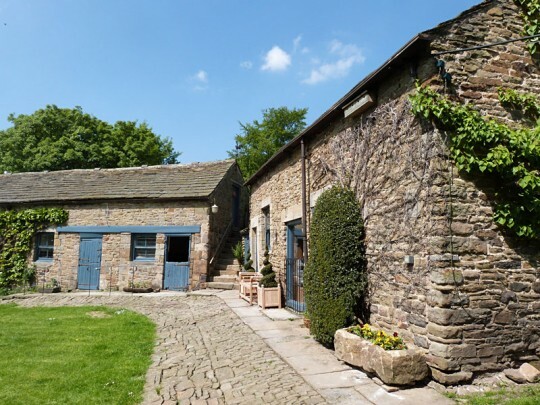 Perfect tranquil location, highly recommended- Thank You! We came here for a week of destressing and we certainly got that! 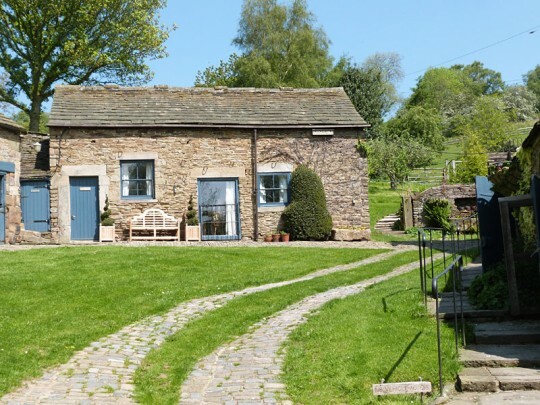 Stunning cottage and location! Had a lovely walk in the hills at the Lady Bower Reservoir and stopped off at some great pubs! Even cooked a Sunday dinner on the Rayburn without burning it. Amazing week! Thank You! We have really enjoyed our stay here, where we’ve celebrated our 1st wedding anniversary! 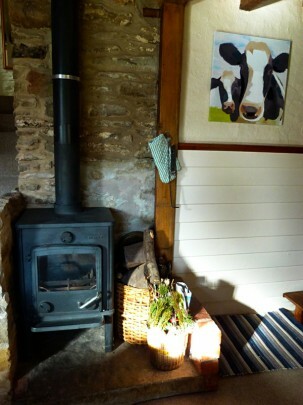 We love the easiness of this cottage and the fresh eggs and the wood burner. Especially it has been great to meet Mel and we’re grateful for the hospitality of this family. A lovely getaway! Thankyou for a wonderfully relaxing break. 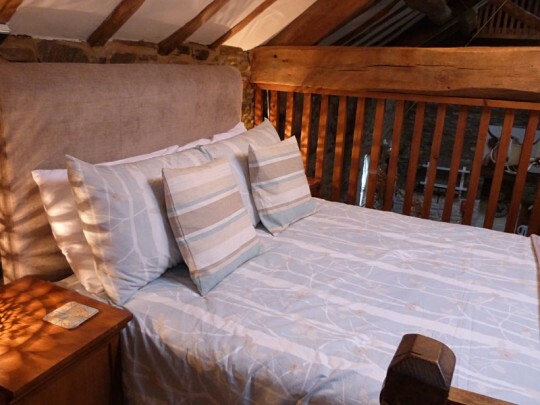 The cottage is beautiful and so comfortable and the surrounding countryside is gorgeous. This was just what we needed. 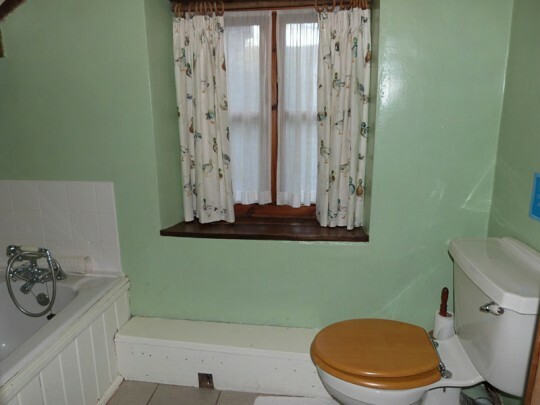 Also the Christmas decorations were a lovely touch. 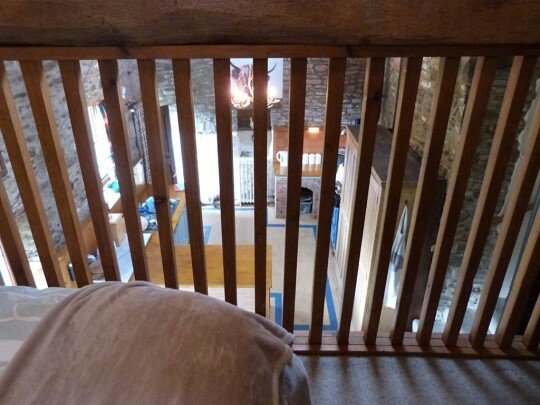 We hope to visit Horsleygate Hall again. Best wishes. As perfect as ever as a getaway. 26 years happily married this week and first visited 22 years ago. Thank you for a wonderful stay. It has been the perfect getaway before our baby is born in December. We are hoping to come back one day. A wonderful week helped along by Mel and Maddie. Looking forward very much to 2018. This took me back a few years, some sad and most very happy times, my wife would have loved it. Only sorry that the week went so fast. Ate too much, drunk too much, spent far too much but it was a holiday! Thank you, David. 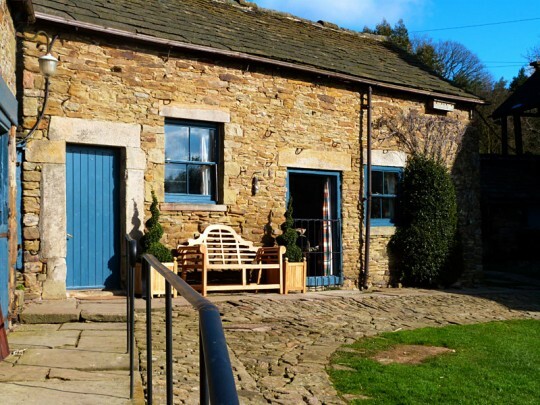 Lovely relaxing stay, all needs catered for. Thank you. 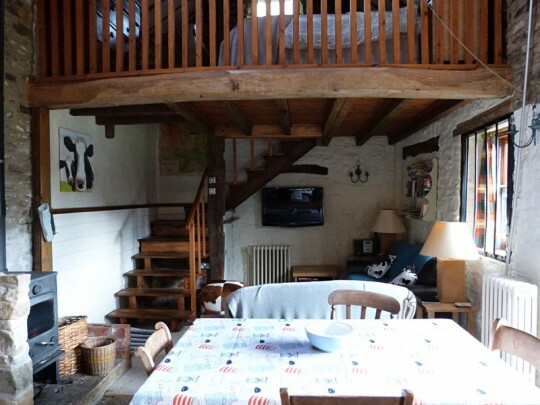 We’ve had a wonderful stay in this very cosy and beautiful cottage. Wondering around the gardens was a delight and we felt really welcome. Thank you. Emma and Steve – 27.05.17 – Watford upon Avon. Enjoyed our stay in this lovely cottage in beautiful setting. Weather not great but managed to do a lot nether the less. We had a wonderful week, lovely cottage, very friendly and helpful host. 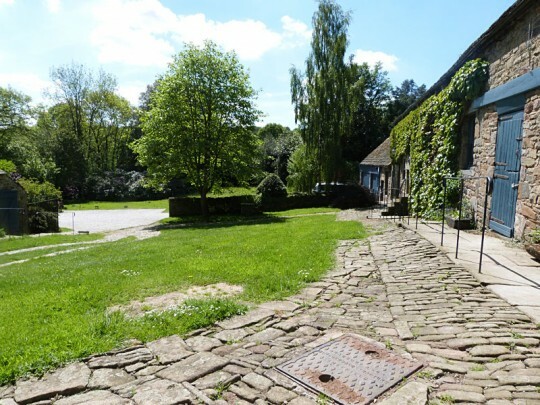 A great base to explore this wonderful countryside. Wonderful food up the lane at the Angel. Would definitely come back. Thank you. 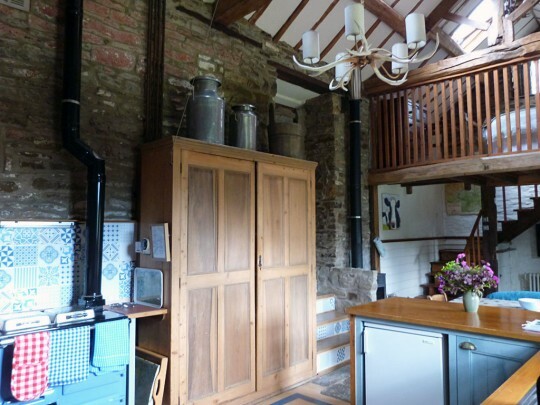 Our first stay in Derbyshire – Cottage cosy – Countryside enjoyable – especially the chickens. Good steak at the Angel, we will be back! 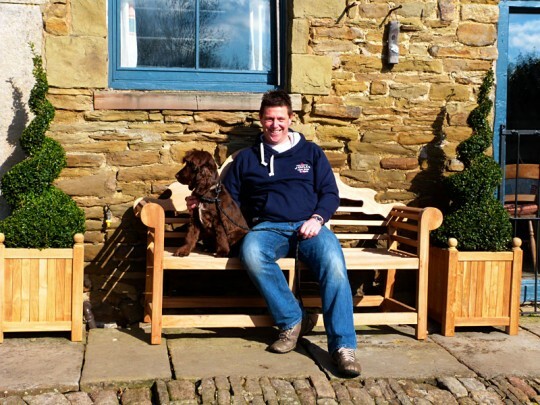 Our first stay in Derbyshire and we loved it! The cottage are gardens are lovely. We enjoyed a 5 mile stroll along the canal, we watched our local footie team play at Chesterfield (we lost!) Although we’ve eaten out quite a bit we also used the wonderful rayburn too. Many thanks for a lovely break. We both had a wonderful stay, walked in the beautiful countryside and we were very lucky with the weather. 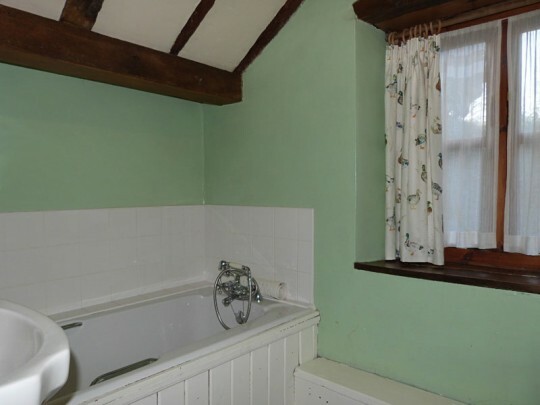 Would definitely come back to this cottage. Thanks for a great break! The perfect relaxing weekend, just what we needed. Great to explore some local areas and a short drive back to relax in front of the wood burner. Lush! We hope to be back soon. 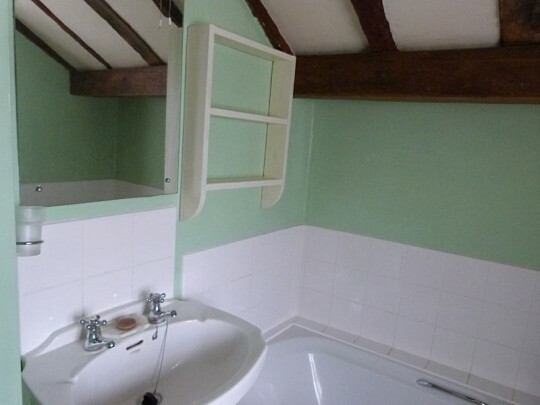 Lovely cottage in a great location. We walked to the Angel pub for dinner which was nice. 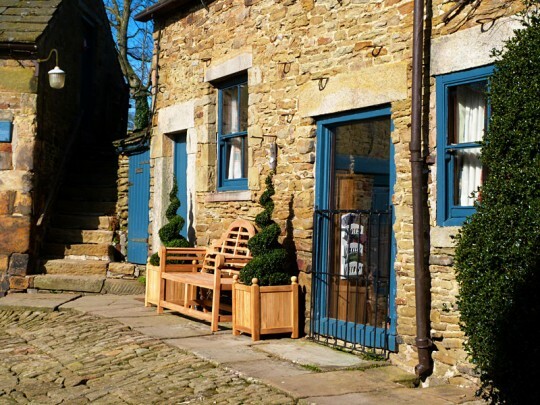 The Devonshire Arms at Beeley (Chatsworth) is fantastic. Great walking. Thanks! Such an amazing place we couldn’t walk enough! Needed more time! Such beauty on the door stop. A lovely break – just what we needed. Had a lovely relaxing new year stay, Cottage is so cosy loved the fire, could not have wished for anything more. Thank you! WOW. We loved it, a fairy-tale Christmas. We loved everything about the cottage and we are definitely coming back, hopefully in the summer. 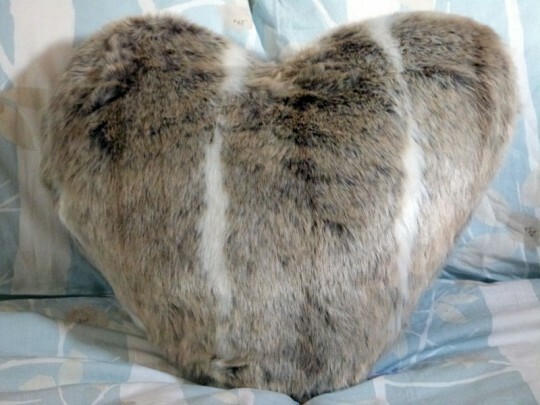 Thank you Melanie for everything, love Oli and Cindy. Wonderful relaxing long weekend to celebrate our wedding anniversary. 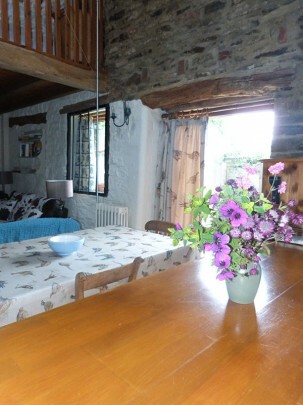 Beautiful cottage, we loved the area, it was exactly what we needed. Thank you. What a very special place, made to feel very welcome beautiful cottage, amazing place, thank you so much. Very cosy and warm, the Angel pub was great for dogs. A pleasant weekend! 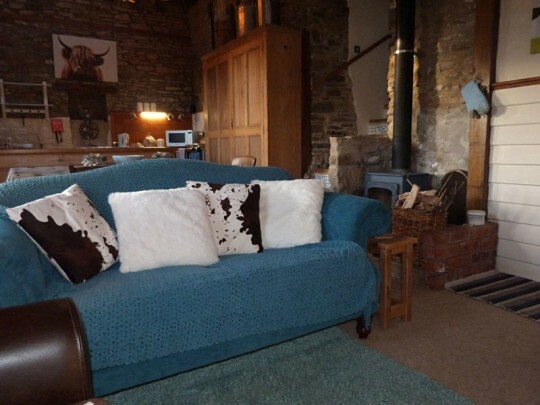 A lovely cosy cottage, beautiful countryside, so relaxing, wonderful weekend, we will be back!! 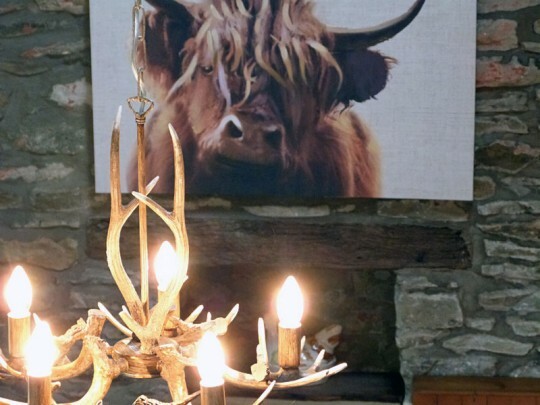 A charming country get away! We had a wonderful stay with lots of hill walking. A lovely place to stay. Very relaxing, our batteries have been charged! A lovely few days in gorgeous Orchard Cottage. Highly recommend walks around Lady Bower, Stanage Edge and Curbar Edge. Thank you. Great weekend in a lovely cottage. The Angel pub has very nice food. Friendly team. Thank you. We’ve had a lovely time here. 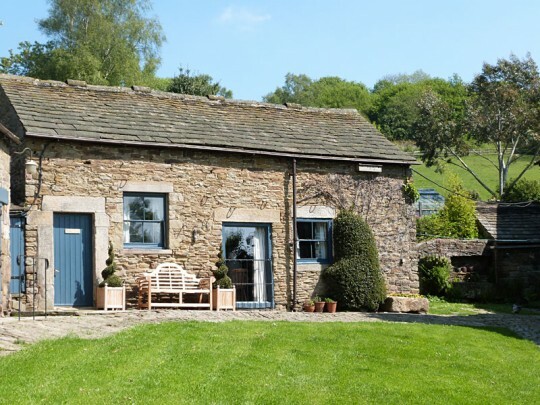 The cottage is a real gem of a place and so close to a number of great Peak District attractions. We would definitely stay again. 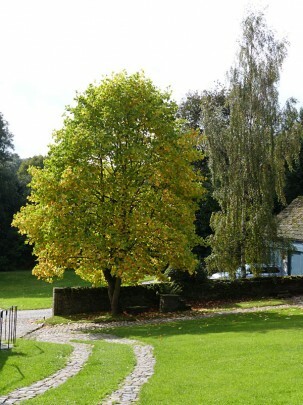 That was our first escape to the country break and we loved it here. 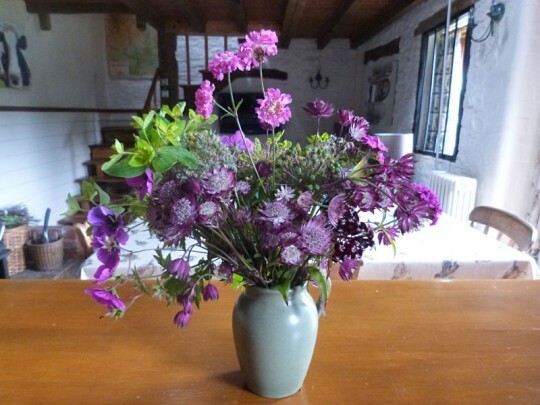 Thank you so much for your hospitality, the cottage is so lovely, cosy and just perfect. We have done and seen some breath-taking places. We have done miles walks we have never thought we could! Lol! Chloe (the dog) loved it here as well! The local food was amazing, people are friendly! We feel like we have had a lovely rest and have recharged the batteries to carry on with our jobs back home. We will definitely come back. Nick and Dan! 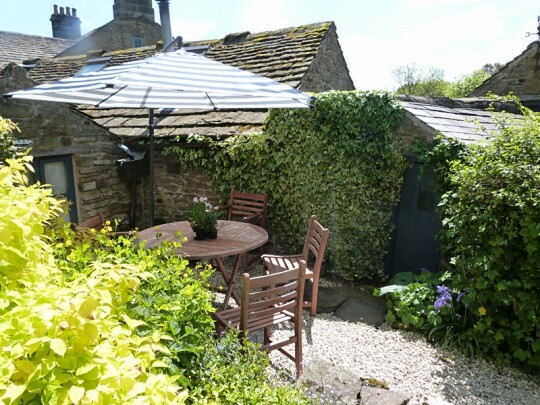 Such a lovely cottage in a great location, perfectly placed to explore the peaks. Will definitely be back! Had a lovely relaxing week – exactly what we needed! 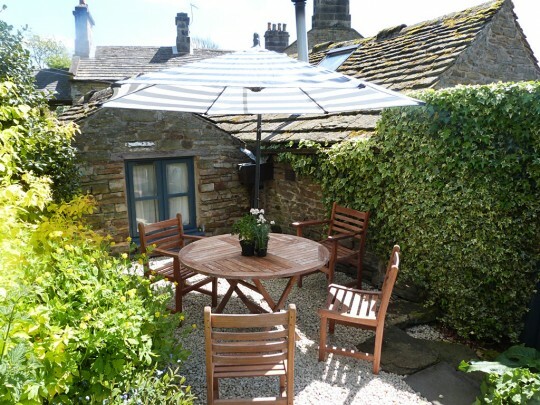 Perfect cottage as well as to explore the beautiful area. Thank you!